14 *free* Steamy Romances just for you! Grab the 14 steamy romances for free! 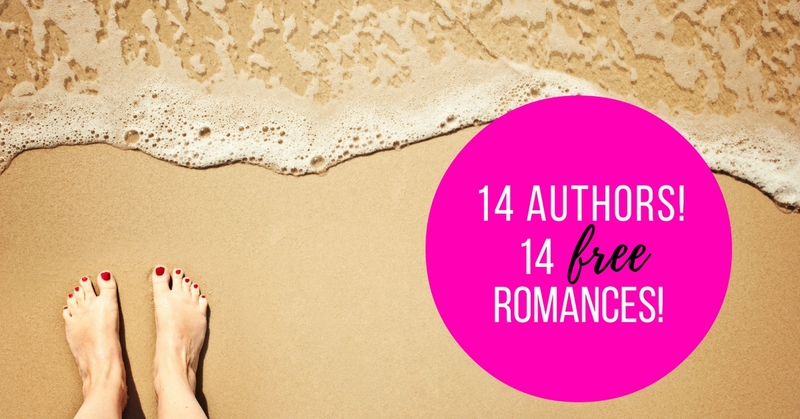 That’s right: 14 free books filled with steamy romance! Happy reading! Stay up-to-date on promotions like these & others by signing up for my newsletter today!